Indian Motorcycle, America’s first motorcycle company to organize one of biggest motorcycle gathering during the Indian Motorcycle Riders Group National Ride in the emerald land on the west coast of India, Goa. Indian Motorcycle to bring ‘Wheels of Change’ for girl students of El Shaddai Charitable Trust in Assagao, Goa by generously providing educational kits. Continuing their support towards Indian Motorcycle’s Nobel cause, IMRG would be spreading out the word on the importance of girl child education during their fun-filled motorcycle ride around Goa. Customer connect is one of the key pillars of Indian Motorcycle®. IMRG is one of our best platforms to connect and engage with our customers in India. We managed to connect with over triple digit customers since 2016. 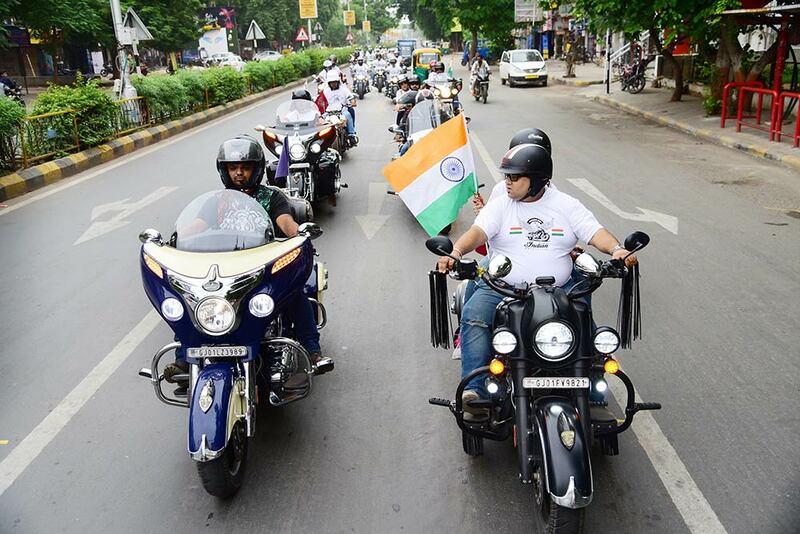 We have got an overwhelming response to our IMRG National and Zonal rides which were previously organized. We are happy to see a lot of new riders joining us on this journey. Indian Motorcycle® has been focusing on a social cause to create awareness on Girl Child Education. 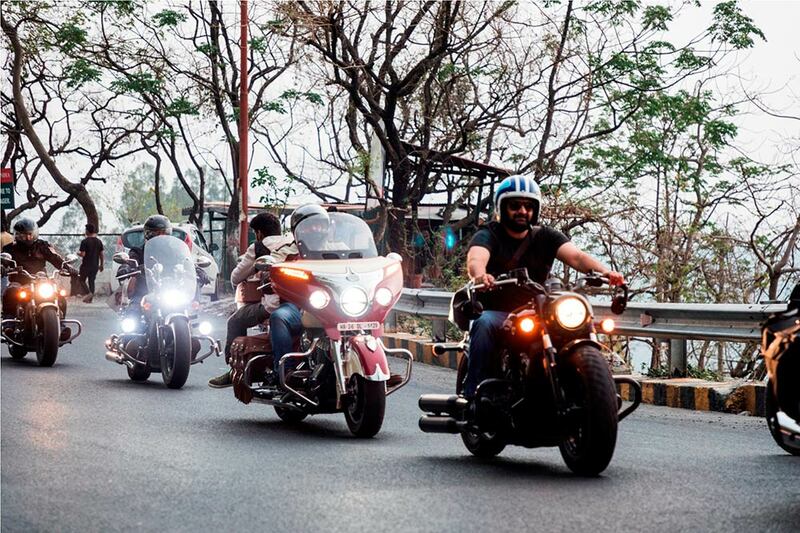 This initiative gave us a chance to meet like-minded people who not only enjoy their passion for riding but are also committed towards the upliftment of the society. Indian Motorcycle Riders Group is a lifelong community for Indian Motorcycle® owners which is an apt platform for fellow riders to share and revel in the glory of America’s First Motorcycle Company. Indian Motorcycle Riders Group is a community introduced to revive the history of the brand by also providing the perfect opportunity for riders to enhance their riding experience. In a bid to contribute towards the society, Indian Motorcycle together with IMRG decided to spread awareness on the importance of quality education for the Girl Child during the National and Zonal rides. The El Shaddai Charitable Trust in Assagao has taken on the complete responsibility to provide quality education to Girl Child.